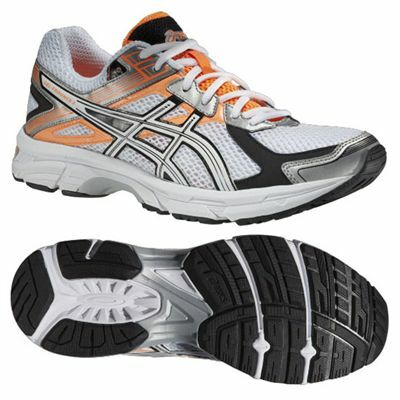 The Asics Gel-Trounce 2 are neutral men’s running shoes that offer support for overpronators. The outsole is lightweight yet sturdy and the shock absorption system in the heel helps to shield feet from impacts. The midsole has been engineered with Asics’ DuoMax® Support System to stabilise feet during the gait cycle. The mesh upper and the removable sock liner ensure comfort and freshness in the shoe during and after exercise. 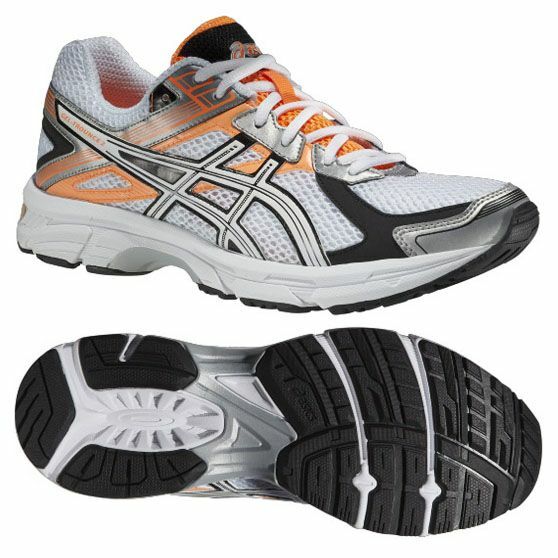 for submitting product review about Asics Gel-Trounce 2 Mens Running Shoes.